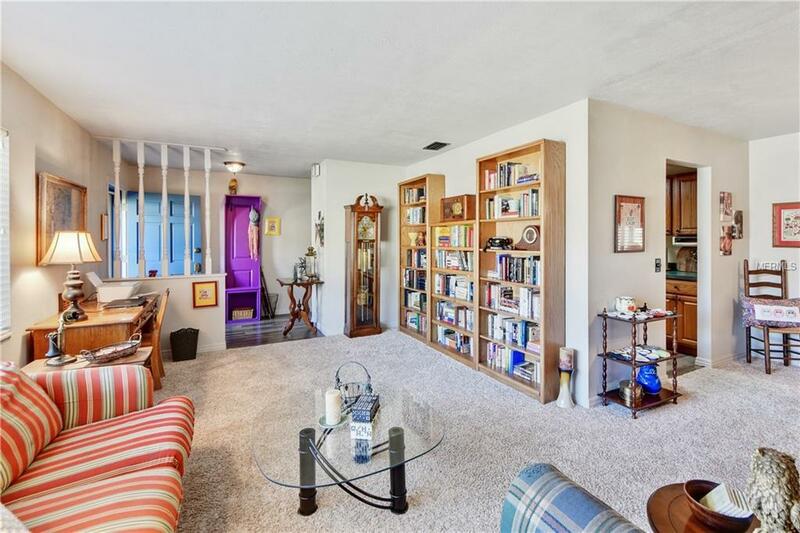 THIS 3 BEDROOM 2 BATH HAS BEEN IMMACULATELY KEPT AND ONLY 2 OWNERS! 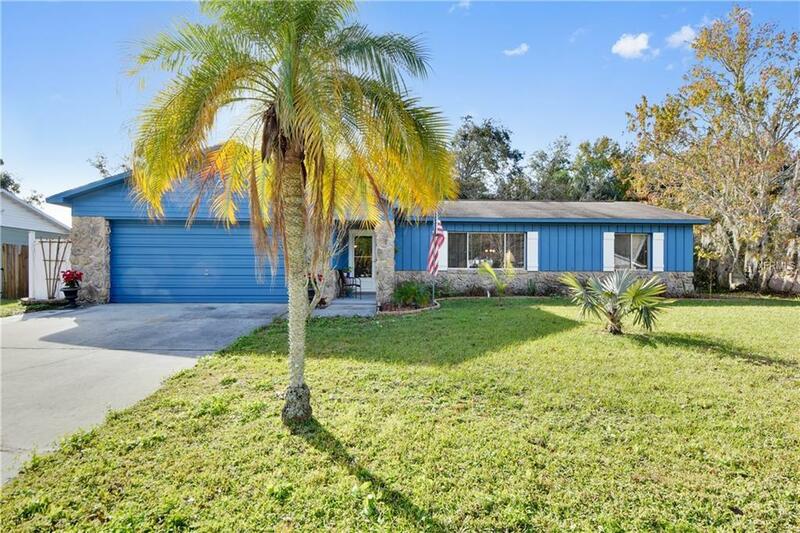 NEWLY PAINTED EXTERIOR, INTERIOR RENOVATIONS INCLUDE NEW COMMERCIAL GRADE VINYL PLANK FLOORING IN MOST OF THE LIVING SPACE, UPGRADED APPLIANCES, CERAMIC TILE IN BATHROOMS AND CARPET IN BEDROOMS! NEW ELECTRICAL UPDATED IN DEC 2018 AND FINISHED JAN 2019 PRIOR TO LISTING. LOOKING FOR A WORKSHOP OR LARGE STORAGE SHED, THIS ONE HAS IT! 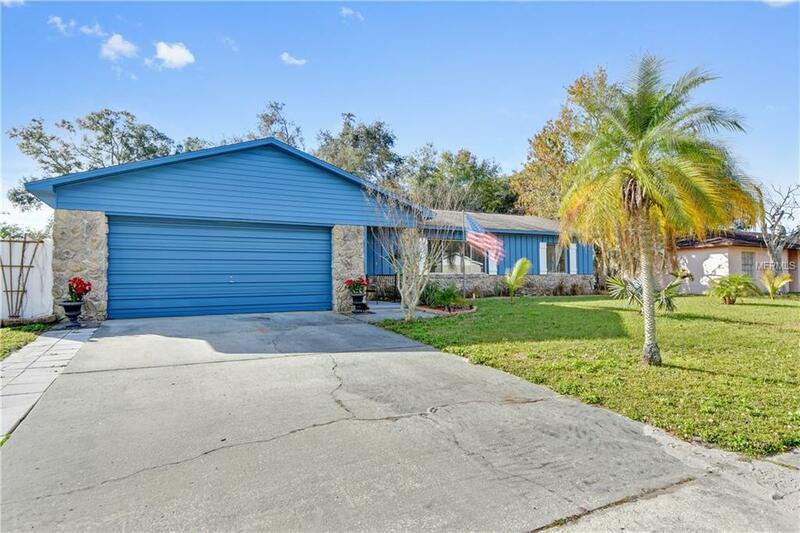 AND THERE IS LOTS OF EXTRA BONUS SPACE WITH A SPACIOUS FLORIDA ROOM OFF THE REAR OF THE HOUSE, THIS IS A PERFECT SPACE FOR ENTERTAINING OR JUST EVERYDAY USE! 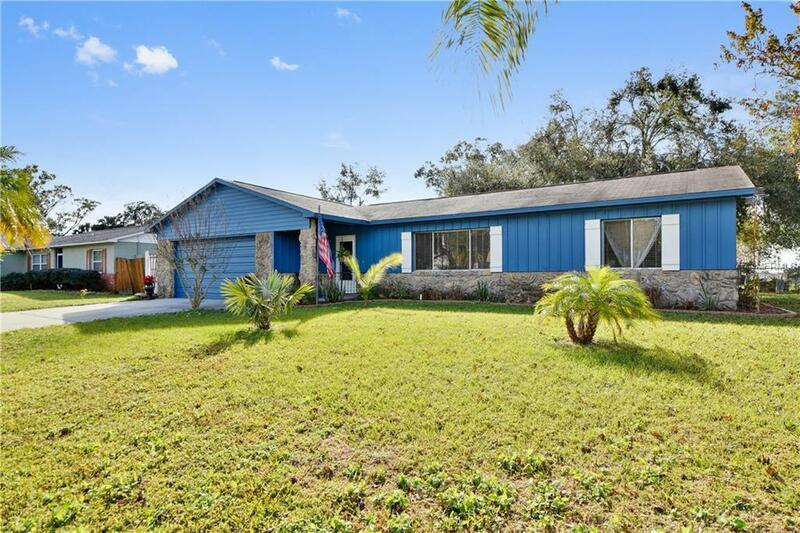 FULLY FENCED YARD GIVES YOU THE PRIVACY YOU ARE LOOKING FOR AND THE CONVENIENCE OF BEING CLOSE TO SEEMINGLY EVERYTHING, A PERFECT BACKYARD RETREAT! THIS ONE IS DEFINITELY A QUALITY HOME JUST WAITING FOR ITS PERFECT FIT! Listing provided courtesy of Property Solutions Unlimited Inc..